Before you know it, the holidays will be upon us and it will be crunch-time to pick out thoughtful gifts for our loved ones. The pressure will be on to find practical, yet fun gifts that they are sure to love. Choosing a gift for someone with diabetes may pose extra challenges since you have to be a little more thoughtful about exactly what you fill that gift basket up with. With a little creativity, however, you can come up with some great ideas that can be truly appreciated by someone who has diabetes. Check out dLife’s list of top 10 gift ideas for someone with diabetes no matter what your budget. Living an active lifestyle and incorporating fitness is key to many living with diabetes. Why not give your loved one something to help motivate them and stay accountable for their fitness goals? There are lots of options on the market these days, depending on your budget. The Fitbit is available in many retail stores across the nation. These popular and easy to use trackers track how many steps you take, and offer challenges with your friends to keep you motivated. 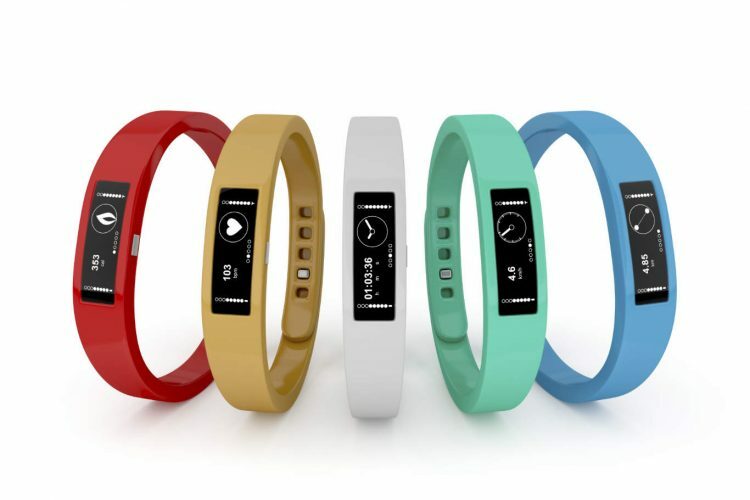 They also monitor your heart rate and your sleep patterns and can be synced to your phone. They even have a version for kids ages 8 years and over. To help loved ones along on their fitness journey, why not purchase them a gift card to a set of yoga classes at their local studio? 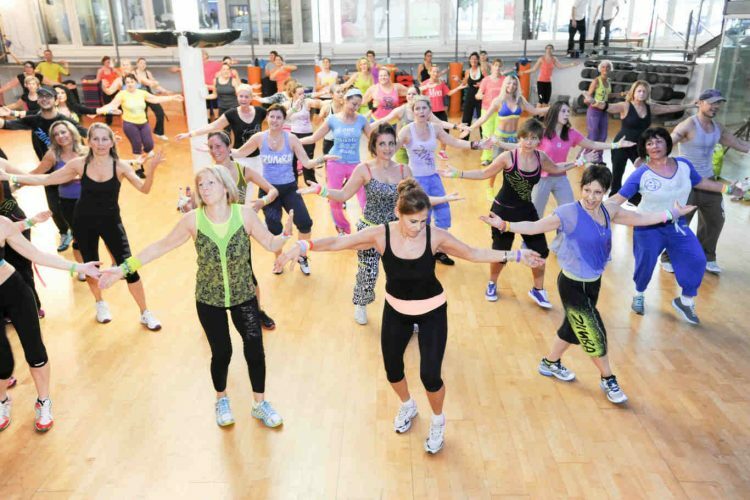 You can also purchase them a gift card for Zumba classes to get them motivated to go to the gym in a fun way. If you know a more personalized approach is needed, you can buy personal training packages. Consider pairing up, and joining in to give your friend or relative support as they go through their journey. Look out for add-on specials to add your parents, spouse, or children on to your existing gym membership. Price Range: $25-$200 (excluding gym memberships). 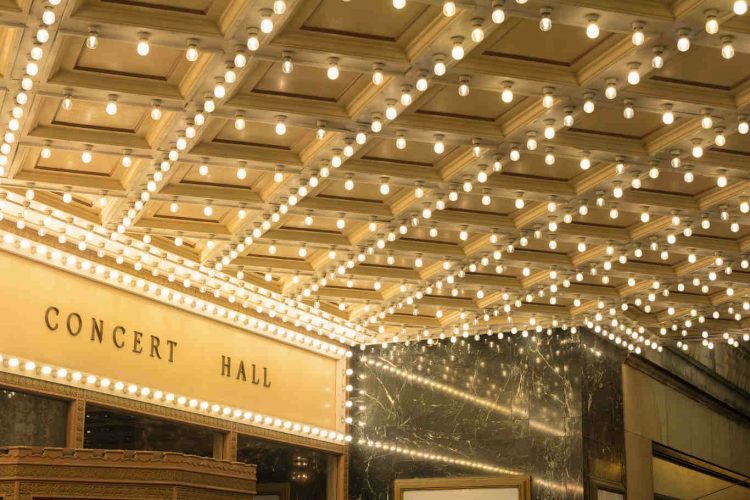 Movie tickets or tickets to the theater or ballet is a wonderful gift during the Holidays. Get the grandkids together and visit the local Children’s Theater for a local production. It’s the little things that we often neglect, that count the most when it comes to spending quality time with each other. 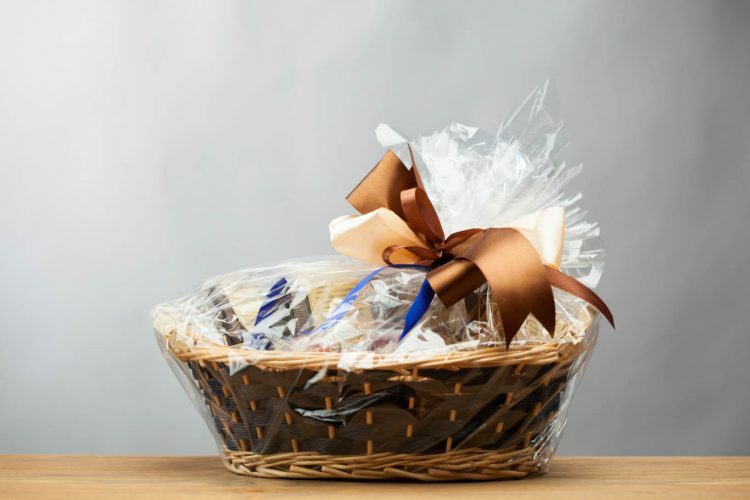 A tea or coffee-themed gift basket is a good way to go for someone who is trying to steer away from sweetened beverages. Consider putting together a gift box with a tea kettle, teacups, and a variety of teas. Go to your local store, or check out the various options online. 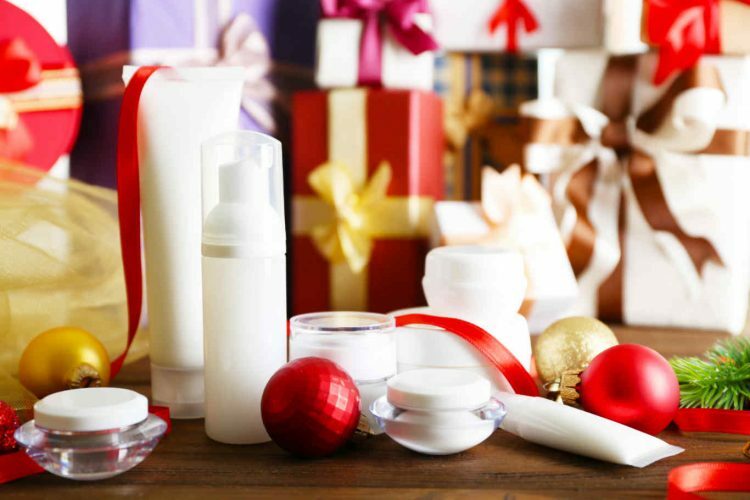 Help your loved one stock up on some much-needed hand cremes and lotions. Taking good care of your hands and feet are essential, especially during the cooler, winter months. Pair the products with some comfy circulatory socks. Look for Dead Sea Treatments for deep therapy treatments for foot problems associated with diabetes. Add in a Foot Massager Roller for Plantar Fasciitis and Trigger Point Relief or Acupressure Reflexology Tools for Foot Pain, Stress Relief and Diabetic Foot Care. A blender for making smoothies is a great gift idea for someone trying to watch their diet. An immersion blender could be a more inexpensive option, useful for making soups. 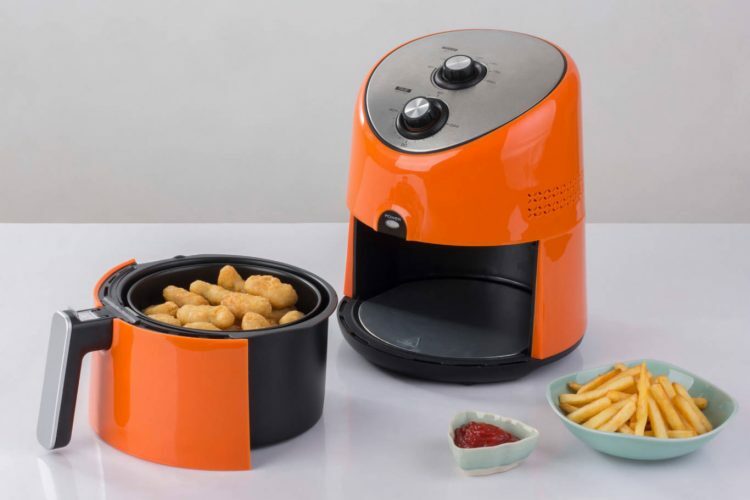 An air-fryer may be a useful option for someone who is trying to watch how they prepare what they eat. 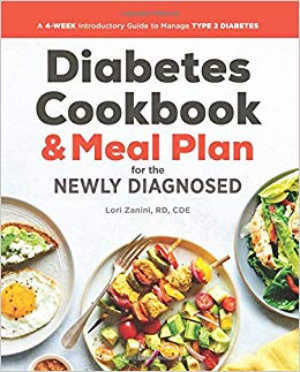 A diabetes-friendly cookbook or meal plan might be a good add-on. Check out Myobetic for stylish, modern diabetes supply wallets, pouches, travel accessories, handbags, belt bags, and backpacks designed for diabetes for men and women. Their useful product finder helps you customize your selection based on what kind of glucose meter you carry. Let your medical bracelet be a fashion piece. Tiffany‘s or Blue Nile have stylish engravable tag chain bracelet which will help maintain your style when you are out and about on the town. Look for Cuffs and other styles that might suit your loved one. Lauren’s Hope has sales and stylish options for under $50 for kids and adults. 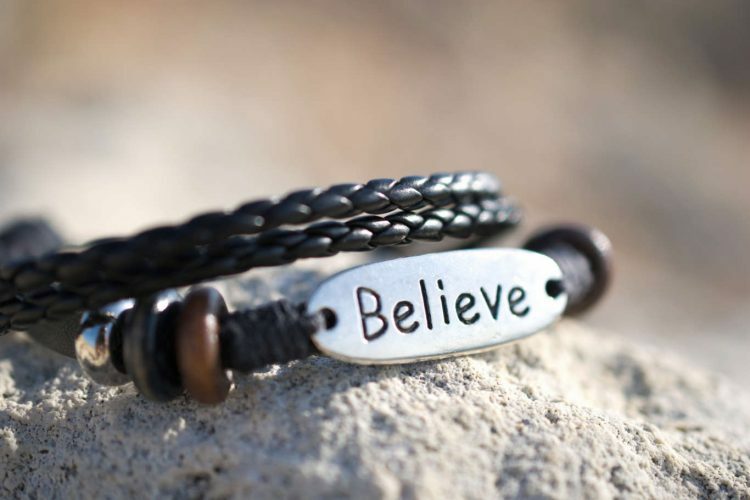 Check out Beyond Type 1 for some great gift ideas on their Shop the Drop page. All proceeds benefit Beyond Type 1. 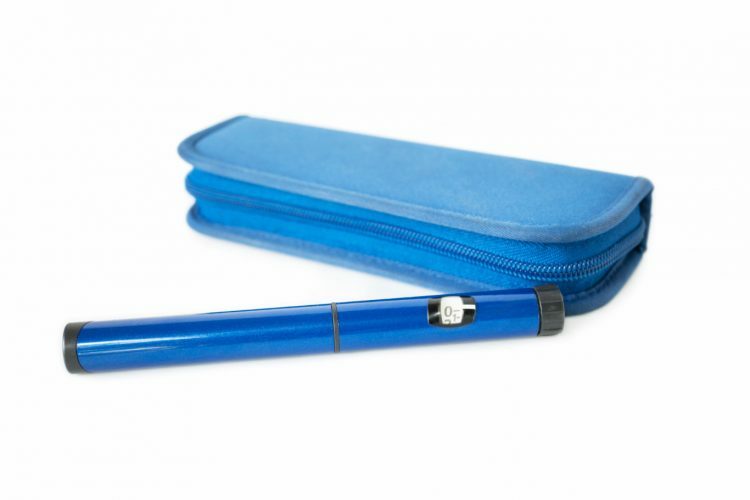 They have a stylish travel-carry-all bag, the perfect place for diabetic supplies. 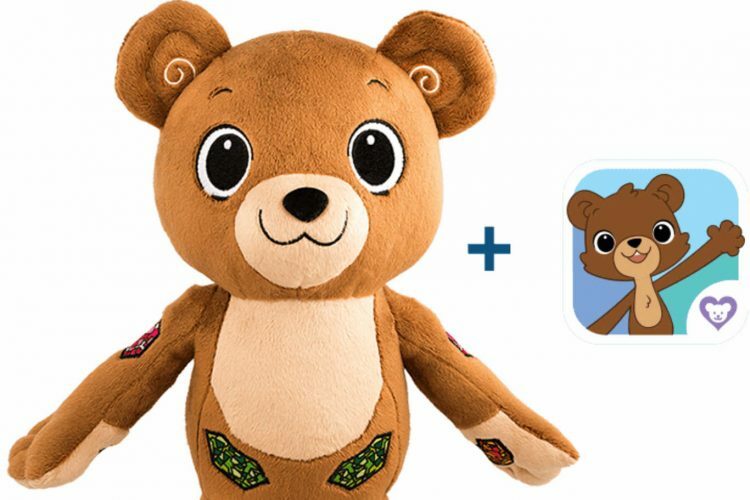 They also feature Jerry the Bear, which is a useful teaching tool for kids with type 1 diabetes. By interacting with Jerry, using a free app to check his blood sugar, make food selections, carb count and give insulin – children learn how to take care of themselves. The app includes 21 e-books with engaging adventure stories for kids aged 4-9+. #1: The Diabetes Code: Prevent and Reverse Type 2 Naturally. By Jason Fung. #2: Prevent and Reverse Heart Disease. By Caldwell B. Esselstyn Jr. M.D. #3: Anyway you Can. By Dr. Annette Bosworth. #6: Bright Spots & Landmines: The Diabetes Guide I Wish Someone Had Handed Me. By: Adam Brown. #7: The Type 2 Diabetic Cookbook & Action Plan: A Three-Month Kickstart Guide for Living Well with Type 2 Diabetes. by Martha Mckittrick RD. #8: Ketogenic Desserts and Sweet Snacks: Mouth-watering, fat burning, and energy boosting treats. By Elizabeth Jane. #9: Diabetic Cookbook and Meal Plan for the Newly Diagnosed: A 4-Week Introductory Guide to Manage Type 2 Diabetes. By Lori Zanini RD CDE.